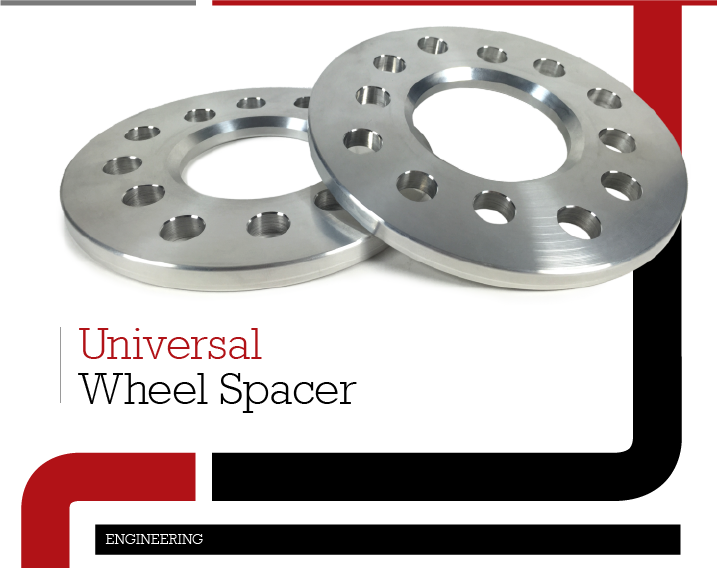 The Baer wheel spacer is a great tool to get a desired brake system to fit inside a wheel. 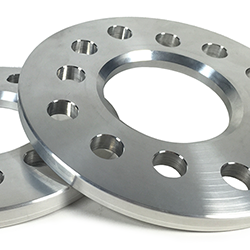 The Baer wheel spacer's are fully machined in house from US sourced 6061-T6 aluminum to ensure they are flat and true to form. They are available in a wide variety of bolt patterns and sizes to ensure the perfect fitment for your application! Make sure you have enough thread engagement on your studs before adding spacers. 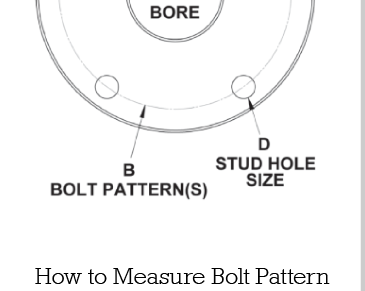 In many cases most cars can not take more than ¼” (.250) with stock studs (and this is not always the case). Please make sure you have the proper length studs to add wheel spacers. Make sure your car can accept the amount of spacer you are looking to add! 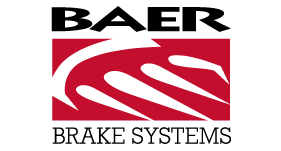 Pay attention to fender clearance, and tire rubbing!